I’ve been desperate to try Lanolips products for quite some time, so I was delighted to see they are now being sold in Boots. 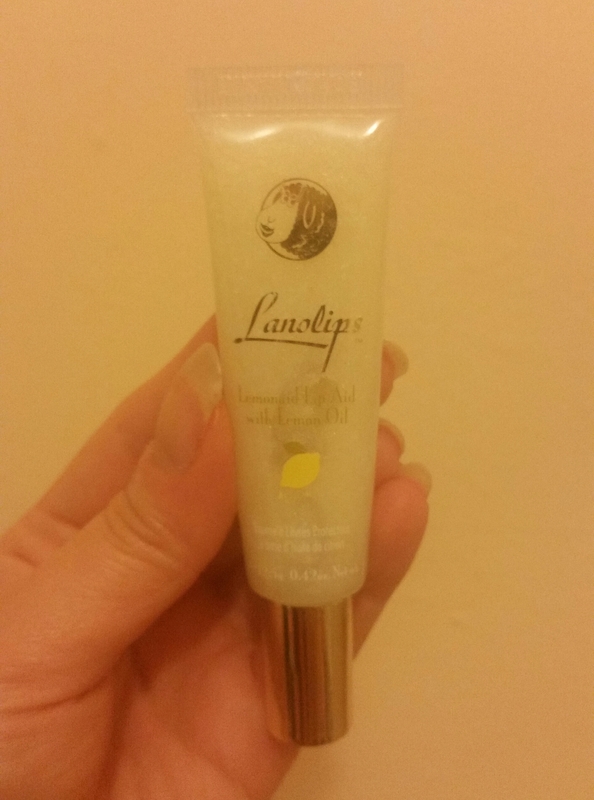 Lanolips is a range of lip balms and lip aids, that are medically graded and approved. This means that whilst most lip balms stop your lips from feeling dry temporarily, these help nourish your lips deeper and stop dryness and flakiness. Now on to my review of both products starting with swatches. 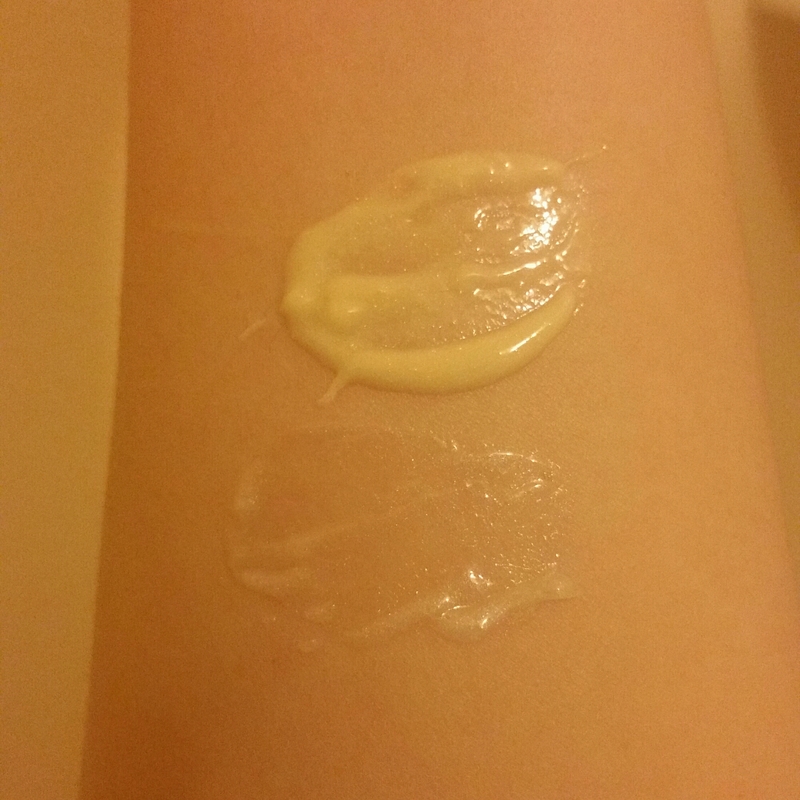 The top swatch is the Banana Balm 3-in-1, which as you can see is the creamier of the two. The bottom swatch is the Lemonaid Lip Aid. 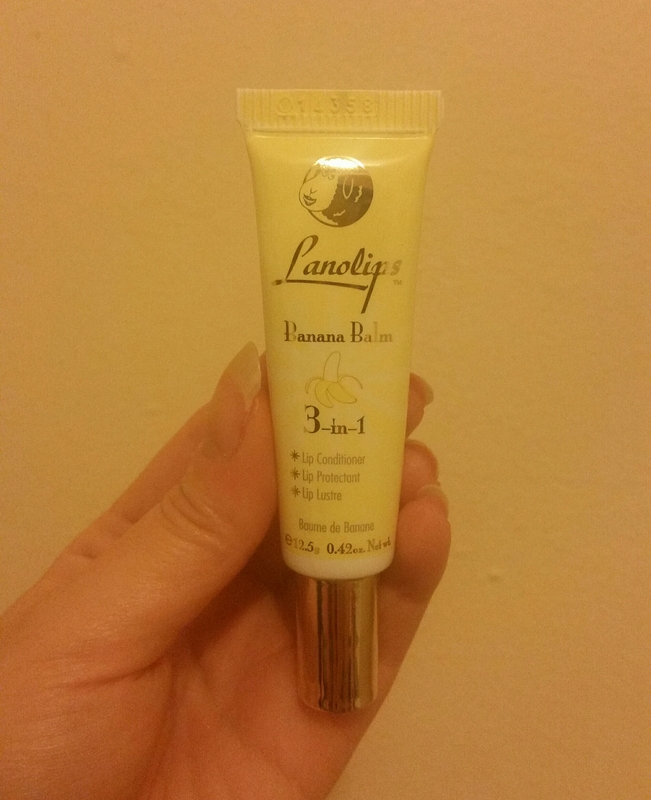 So, like all Lanolips products this is first and foremost a deeply nourishing lip balm. It has a gorgeous lemon scent and feels intensely hydrating and comfortable to wear. What makes this product a lip aid instead of a lip balm is the lemon oil, which acts as a natural exfoliator to get rid of dead skin. I have to admit, I was doubtful this would work as an exfoliator but it really has! Lipsticks and glosses now apply smoother, as my lips are no longer dry or patchy. The Lip Aid does take a bit of squeezing to get it out of the tube as it’s very rich and thick, but when applied it looks sheer, with a slight hint of shimmer. It’s a great product to carry around with you, as it works well used as a lip gloss. The Banana Balm is a lip balm that conditions, protects and adds sheen to lips. Again like the Lemonaid Lip Aid, it’s hydrating, nourishing and has a gorgeous scent. I’d describe this as more of a lip cream than a balm, but if you massage it into your lips it becomes more sheer. I love both of these lip products, but for me the Lemonaid Lip Aid has the edge. As well as being a lip balm, it exfoliates and it’s great to take out with you as it’s a sheer balm, rather than a cream. That said I would happily repurchase both of these again and I don’t think other lip balms can compare now I’ve tried these. Any idea if this one has spf? I tried the pink lanolips one and had an allergic reaction to the spf 😦 but i really liked the feel of it which is a shame!